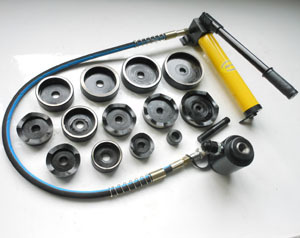 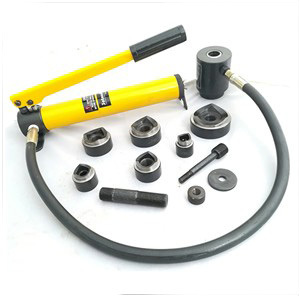 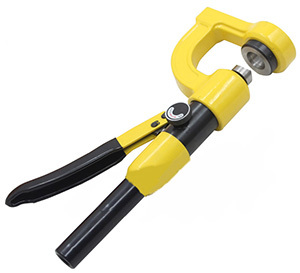 M3099 portable hydraulic hole puncher tool. 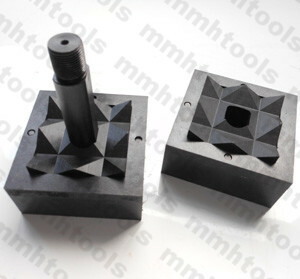 No need draw bolt you can make a hole easily. 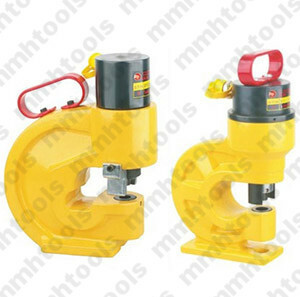 Suitable for hole working in stainless steel, mild steel, copper, aluminum and plastic. 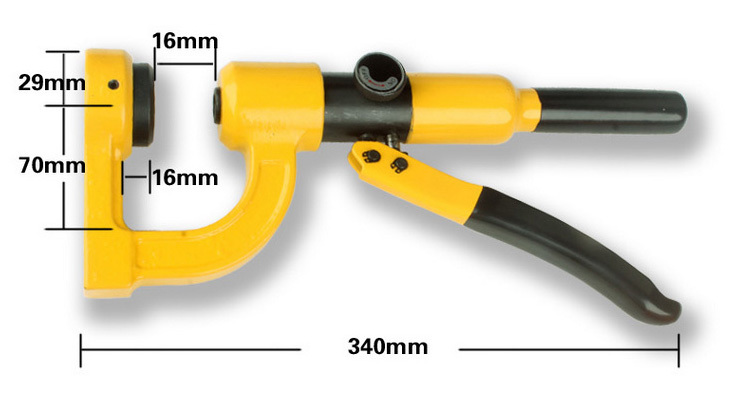 Max working in 1mm thick of stainless, max 2mm thick of mild steel. 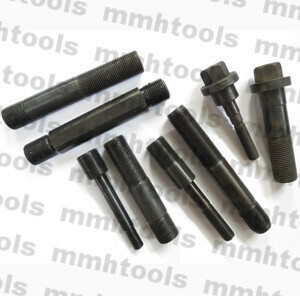 It is easy to punch hole sizes 8mm, 9mm, 10mm, 11mm, 12mm, 14mm, 15mm, 16mm, ..., 32mm. 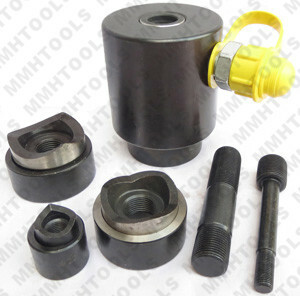 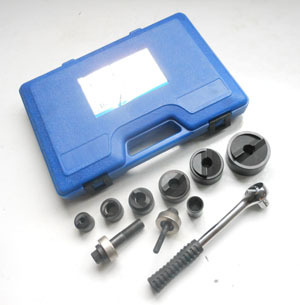 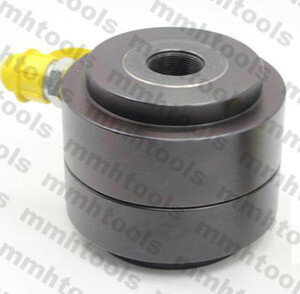 Punch tool weight only 2.9kg.